Moving with Removalist Victoria is designed to make life easier. You can count on our movers to guide you through the entire process, door to door. We can tailor your plans to handle as much or a little as you need, from full-service to do-it-yourself moving and storage space. We’ve been in business for decades, helping thousands of families each year. 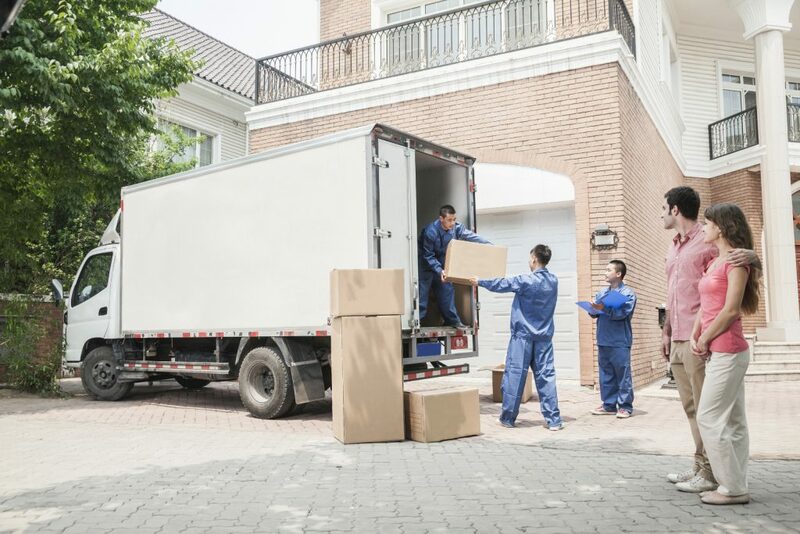 Our set of connections of nearly 800 agents spans the entire country – an important factor when you’re planning a long distance move. Take a look at our moving services, and then request for an estimation. All of the equipment adheres to the highest OH&S approval ratings.